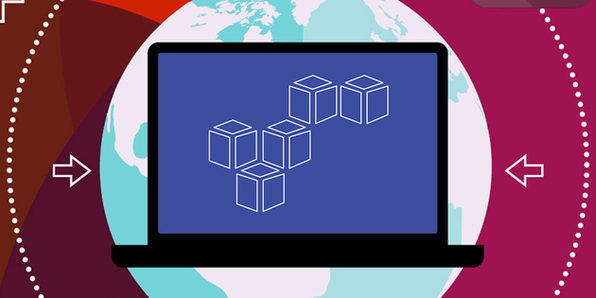 Amazon Web Services® (AWS) is one of the most popular enterprise cloud computing solutions, used by businesses around the world to manage data, promote effective communication, secure proprietary information, and more. 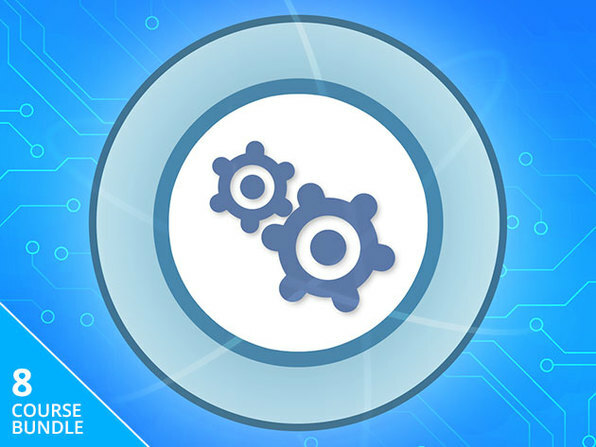 Professionals who can work and manage AWS® platforms are always in high demand, and this interactive course aims to make you completely proficient in navigating the Management Console. Master AWS®, score a six-figure income.